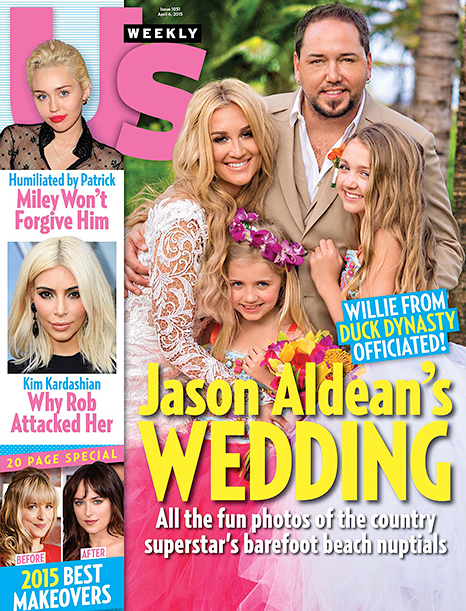 Jason Aldean& Brittany Kerr Wedding. Fantastic event and I had the honor of Dj´ing at their reception!!!!!. Truly a very kind, gorgeous looking and always smiling couple. We wish them all the best. Thank you Angela Proffitt from Vivid Experiences. It was fantastic working with you and your team. Exceptional coordination!! Thumbs up for Fernanda Parra at Planner 1 Events – in Cancun and Riviera Maya for the beautiful decor.